Named in the PFA Premier League Team of the Year last season, Chelsea full-back Alonso is a MUST for your FPL squad. The 27-year-old was the second best defender in the Fantasy Premier League ranks last term, only behind Blues team mate Cesar Azpilicueta, and he has already scored one goal and provided three assists in his opening three games, with Chelsea boasting a 100 per cent record, so far. 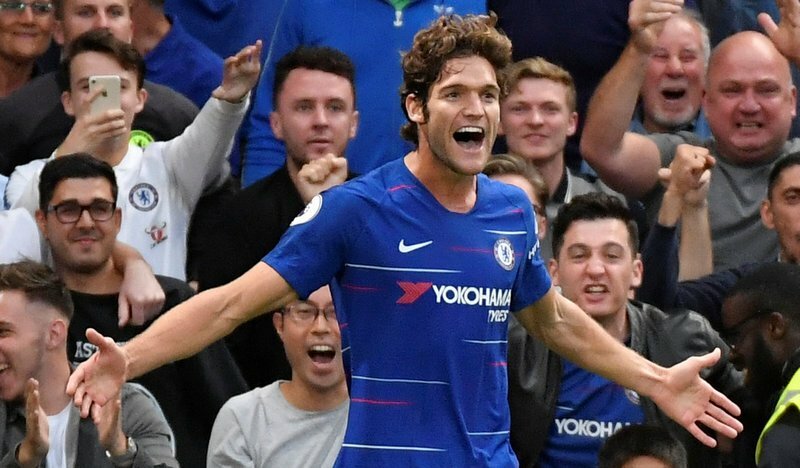 Alonso’s Blues take on AFC Bournemouth at Stamford Bridge on Saturday (15:00), and we fancy our chances of the Spain international grabbing another goal or assist.